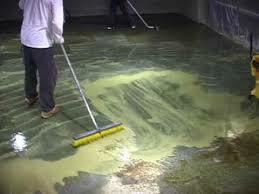 Acid washing your concrete can make your flooring beautiful, earthy, and modern. It give your home a unique new look and can completely change the décor. This technique, though simple, is uniquely beautiful. 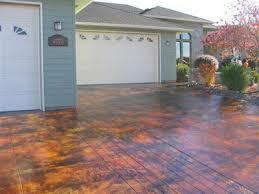 The process of concrete acid washing adds shine, gets rid of stains, and make for a consistent color. 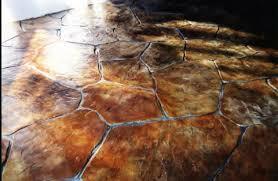 Acid washed floors can bring beauty to outdoor areas – or even inside your home. It's added before the concrete is sealed and can make for a highly unique look. Your guests will be amazed by the great results you receive while using an under appreciated material as classic concrete. In addition to being beautiful, concrete is also extremely durable. An acid washed concrete floor is not something you will need to replace in a few years as you might with a carpet or other less hardy flooring option. It is easy to clean, too. You can wipe up any spills and quickly sweep up without concern that dirt will get stuck in cracks or stain your brand-new floors. You'll save countless hours on cleaning with a smooth, easily cleaned floor – so your home will always be company ready. If you enjoy a modern, downtown loft look – full of exposed piping and brick – an acid-washed concrete floor can be the perfect finishing touch. Add it to your kitchen, living room, bathroom, or even bedroom. 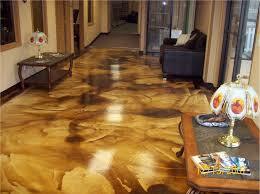 It has that industrial yet opulent look that many people are seeking these days. 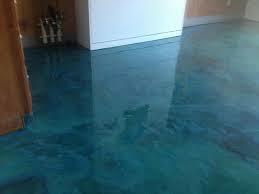 Acid washed floor brings an understated shine to any room. It's an impressive, modern style without the price tag that you might expect. Acid washing also looks great outdoors. Simple concrete can look rustic, even unfinished. With acid washing, it becomes glamorous, smooth and shiny. It can make a great patio, deck, or even driveway – adding modern appeal to your home with an unexpected look. 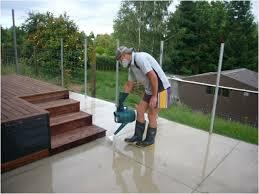 Concrete does not require the maintenance of an elaborate garden or even traditional gravel. Simply hose it off, and you are ready to host an outdoor gathering, whether it is a party for your kids' soccer team or a fancy dinner party. 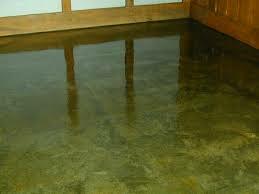 You may be surprised to think of acid washed concrete as a potential indoor flooring option. Perhaps you've always thought of it as just something used for sidewalks and streets, reserving more expensive options and hard-to-maintain materials like wood and carpeting for indoors. Just a quick look at a few high-end spaces with acid washed concrete floors will change your mind. You'll see that acid washed concrete can give your home a far more luxurious feel than anything as simple as a rug could. 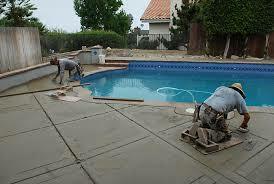 If you are interested in talking about acid washed concrete, give us a call today. We can consult you on which areas inside or outside of your home would benefit from this flooring option. 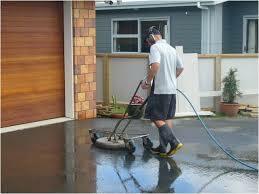 We can discuss the benefits of acid washed concrete floors and give you an estimate of just how easy it is to afford. At Happy Guy Concrete, we love concrete. 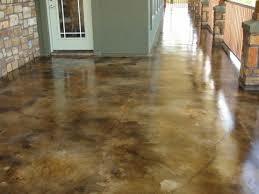 It's what drives our passion for creating beautiful concrete floors for all areas of your home or business. Copyright © 2016 Happy Guy Concerete.